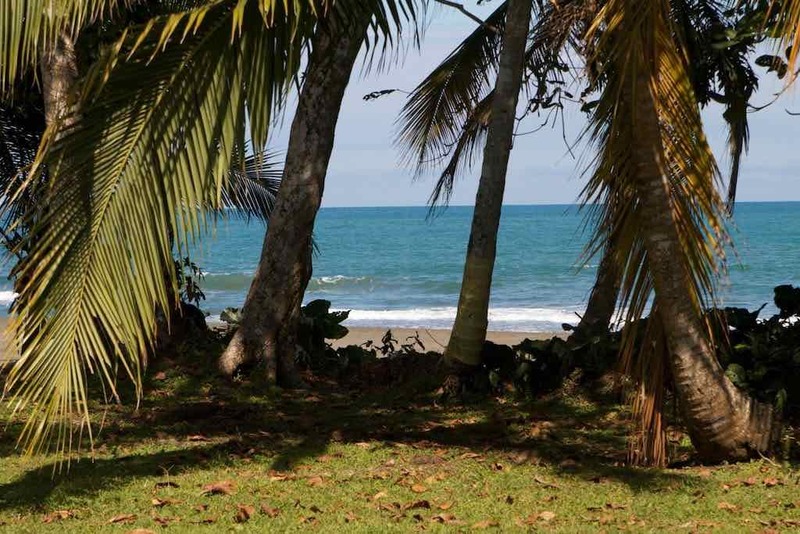 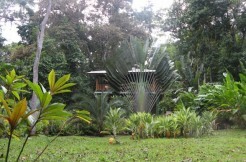 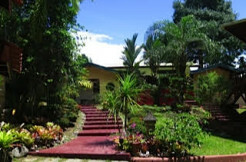 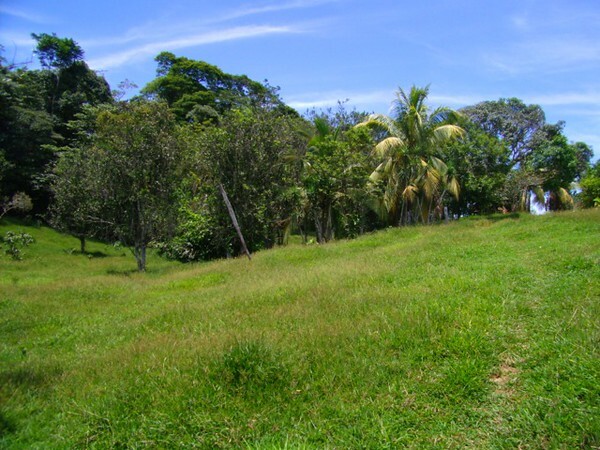 Beautiful, prime location in Playa Negra. 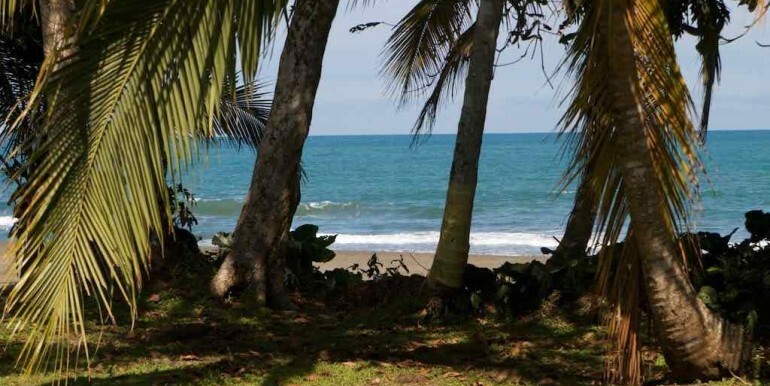 Beachfront lot with ample space to build your dream home or business. 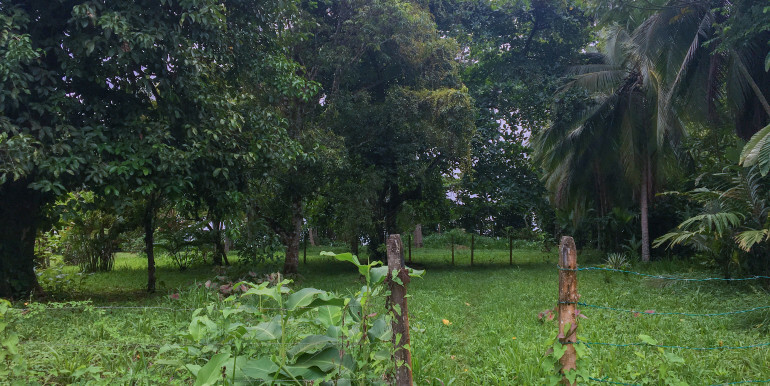 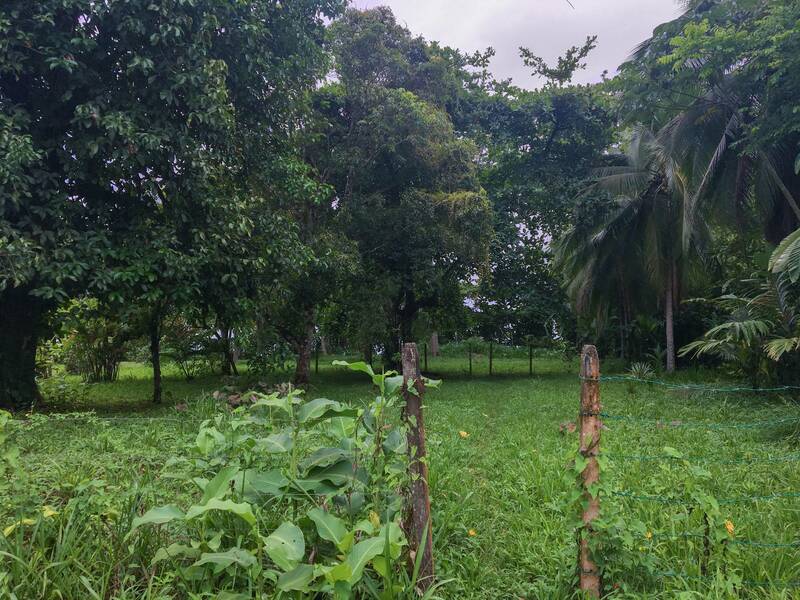 Very close to town and the house/lot next door is also up for grabs for a combined price of $450,000.